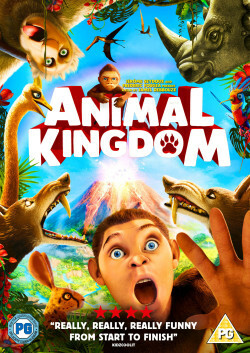 Check out Animal Kingdom: Let’s Go Ape on DVD now! Join Edward on an adventure deep in the Savannah! If you love watching films all about animals, we have some super exciting news for you! Animal Kingdom: Let’s Go Ape is out on DVD now. Click here to find out more! 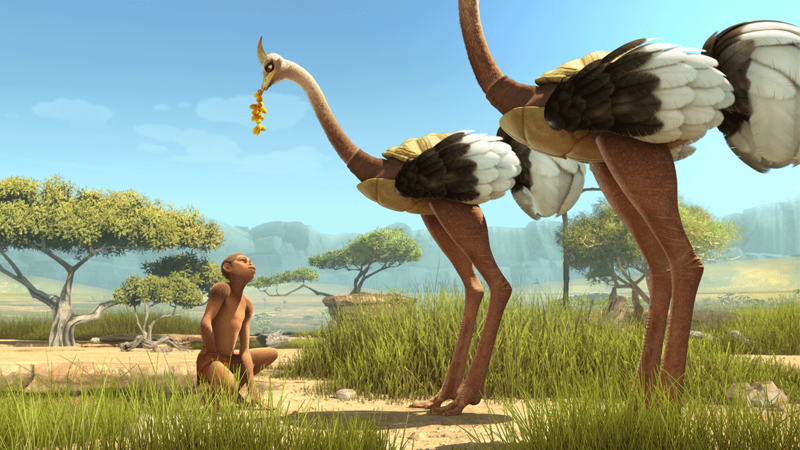 2 million years ago, Edward lived in the Savannah desert. He was the oldest son of a primate king. But there was one problem – Edward was too small and puny as a baby for his tough tribe – so he got sent away to be brought up in secret! As Edward grows up, he finds out he isn’t an ordinary ape because he discovers fire, hunting, modern living, love and hope! Edward wants to share everything he’s learnt, but the other apes aren’t quite as good as him! Animal Kingdom: Let’s Go Ape is out now. Click here to find out more!